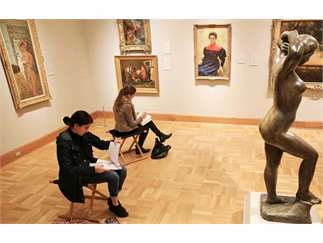 All skill levels are invited to experience the tradition of sketching from original works of art in current exhibitions. Museum Teaching Artists provide general guidance and all materials. Each program is open to 10 participants.